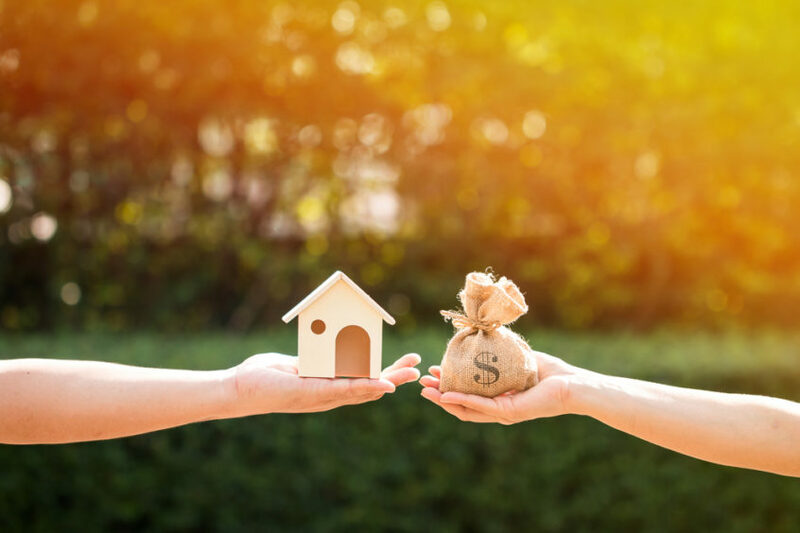 You can enjoy the tax incentives and some of the earnings benefits of superannuation by taking part in the First Home Super Saver Scheme (FHSS) which enables first-home buyers to save for a deposit inside their superannuation account. Throughout the period of saving for your first home, you can make voluntary concessional contributions (for example by salary sacrificing) or non-concessional contributions (voluntary after-tax contributions) of $15,000 a year within existing caps, up to a total of $30,000. Note: mandated employer contributions cannot be withdrawn under this scheme, it is only additional voluntary contributions made from 1 July 2017 that can be withdrawn. When you have the green light on your loan and it’s time to go house shopping, you can then withdraw the contributions that you have made along with any deemed earnings (90-day Bank Accepted Bill rate with an uplift factor of 3%), to help fund a deposit on your first home. In order to withdraw the money from your Super, you must apply to the Commissioner of Taxation for a ‘first home super saver determination’ from which the Commissioner will then determine the maximum amount that can be released. The amount released from your super is then taxed at your marginal tax rate less a 30% offset (non-concessional contributions are not taxed). You can only use the FHHS home saver scheme once. You will need to occupy the property as soon as it is practically possible for at least 6 of the first 12 months. TAX BENEFIT. This is by far the biggest Pro! For example, if you earn $70,000 a year and make salary sacrifice contributions of $10,000 per year, after 3 years of saving, approximately $25,892 will be available for a deposit under the scheme – $6,210 more than if the saving had occurred in a standard deposit account (use the estimator to measure how the scheme could work for you). APPLIES TO INDIVIDUALS. Great news is, the scheme applies to individuals so if you are a couple, you could both utilise the scheme for a deposit on the same home – effectively increasing your cap to a maximum of $60,000! If for whatever reason you don’t end up entering into a contract to purchase or build a home within 12 months of withdrawing from your super, you can recontribute the amount to your fund, or pay the additional tax to unwind the concessional tax treatment that was applied on the release of the money. OTHER INVESTMENTS. From an investment perspective, there may be options that could provide a higher return and require less administrative effort than using this scheme however this option used either on its own or in conjunction with other savings investments may be one of the best opportunities available to fast-track growing your deposit. To access your hard earned savings, you will need to apply to the ATO and there may be administrative delays involved. Who Can Use the FHSS Scheme? If you are considering buying your first home, one of our expert mortgage brokers can help you navigate the process. You can book a free consult by calling (08) 9367 4222, email us (info@launchfinance.com.au) or fill in the contact form on this page. https://www.ato.gov.au/Individuals/Super/Super-housing-measures/First-Home-Super-Saver-Scheme/ Please note: This is general advice only. Your personal circumstances have not been taken into account and the information in this newsletter should not be used to make a decision regarding a financial commitment. If you are considering investing in the FHSS Scheme, you should speak with a financial planner.